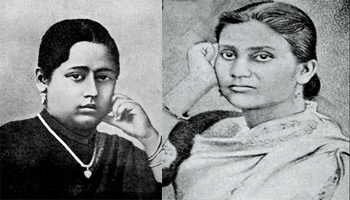 Kadambini Ganguly (18 july 1861 – 3 October 1923) and Chandramukhi Basu (1860–1944) were first female graduates from British Empire in 1883. 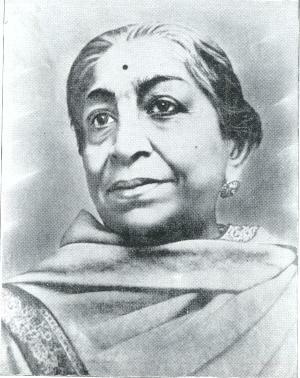 Chandramukhi Basu completed Bachelor’s degree in Arts from the University of Calcutta, in 1883. Kadambini Ganguly was one of South Asia’s first female physicians who took training in European medicine from the Calcutta Medical College. In 1886, she became one of the Indian women doctors, with Anandi Gopal Joshi, who qualified to practice western medicine with GBMC (Graduate of Bengal Medical College) degree. 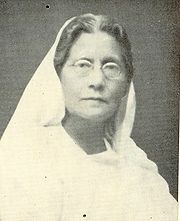 In 1886 Chandramukhi Basu began her career as a lecturer in Bethune College and became the principal, and the first female head of an undergraduate academic establishment in South Asia. Kamini Roy was a leading Bengali poet, social worker and feminist from India and also the first woman to have honors graduate from India. Some of her significant literary contributions were Mahasweta, Pouraniki, Jibon Pathey, Pundorik, Dwip O Dhup, Nirmalya, Malya O Nirmalya, and Ashok Sangeet and Gunjan for children. She also wrote an essay book Balika Sikkhar Adarsha. Cornelia Sorabji, a social reformer as well as a writer, was the first female barrister from India, the first female graduate from Bombay University, and also the first woman in the world to read law at Oxford. She was associated with, the Federation of University Women, the Bengal branch of the National Council for Women in India and also the Bengal League of Social Service for Women. 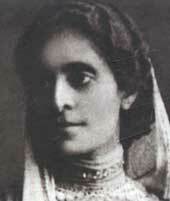 In 1909, she was awarded the Kaiser-i-Hind gold medal for her significant services to the Indian nation. Homai Vyarawalla was the first woman photojournalist from India. She was widely known by her pseudonym “Dalda 13.” In 1930s, she started her career and went to Mumbai and soon her work made her a known face across India. 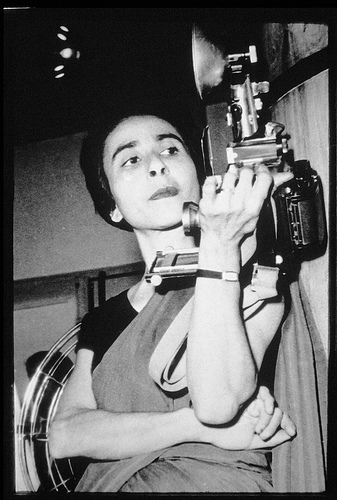 Later, she moved to Delhi and spent the next thirty years photographing with several political and national personalities such as Gandhi, Nehru, Indira Gandhi and many more. After retirement in the early 1970s, she lived an anonymous life and in 2011, she was awarded with the second highest civilian award of the Republic of India, Padma Vibhushan. Asima Chatterjee became the first female Doctorate of Science from India in 1944. She was widely known for her significant work in the fields of phytomedicine and organic chemistry as well as the development of anti-epileptic and anti-malarial drugs. In 1940, she joined the Lady Brabourne College as the founding head of the department of chemistry. In 1954, she joined the University College of Science of the University of Calcutta, as reader in pure chemistry and in 1962, she was selected for the prestigious Khaira professorship of Chemistry at the University of Calcutta. 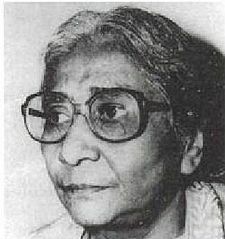 She was honored on several occasions for her contribution: From 1962 to 1982, she was given one of the most prestigious chairs of the University of Calcutta, the Khaira Professor of Chemistry; in 1960, she was chosen as a Fellow of the Indian National Science Academy; in 1961, the Shanti Swarup Bhatnagar Award in chemical science and many more. 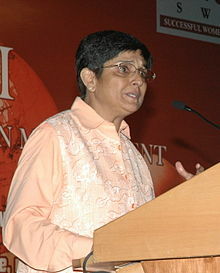 Kiran Bedi is a social activist and the first female IPS officer from India in 1972. She took voluntarily retirement from the Indian Police Service in December 2007 from the post of Director General at the Bureau of Police Research and Development. 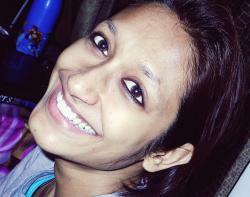 She was the judge of the popular TV series named “Aap Ki Kachehri”, where she would solve the real-life disputes. She received several awards including President’s Gallantry Award from the President of India in 1979, Women of the Year Award from National Solidarity Weekly, India in 1981, Mother Teresa Memorial National Award from Indian Development Foundation (IDF) in 2005 and many more. 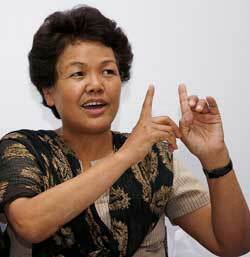 Bachendri Pal is the first Indian woman to climb Mount Everest in 1984. The same year, she was awarded with Padma Shree. In 1985, she made a group of women for an Indo-Nepalese Everest Expedition, which successfully created seven world records and set an example for Indian mountaineering. In 1994, she led an all women team of rafters, which coursed through the waters of the river Ganges and covered 2,500 km from Haridwar to Kolkata. 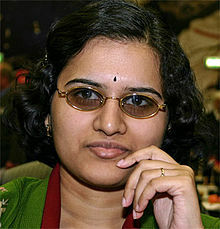 Koneru Humpy is an Indian chess Grandmaster. In 2007 surpassing the rating of 2577, she became the second-highest ranked female player in history and the second female player ever to surpass the 2600 Elo mark. She received some prestigious awards, in 2003, she received Arjuna award, In 2007 Padma Shri award, and in 2008 Raja-Lakshmi Award. 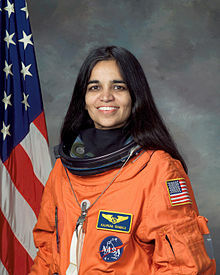 On November 19, 1997 Kalpana Chawla became the first Indian-American astronaut flying into space. She was one of seven crew members who died in the Space Shuttle Columbia on mission STS-107 when it disintegrated during reentry into the atmosphere of earth. In March 1995, she joined the NASA ‘Astronaut Corps’ and in 1996 she was selected for her first flight. She traveled 10.4 million km, which is equal to have covered approximately 252 times around the Earth. She was awarded posthumously including Congressional Space Medal of Honor, NASA Space Flight Medal and NASA Distinguished Service Medal. Sarojini Naidu, who is widely known as The Nightingale of India, was an Indian independence activist as well as a poet. She was the first Indian woman who held the position of the President of the Indian National Congress and the Governor of Uttar Pradesh state. She was equally brilliant in Telugu, Urdu, English, Bengali, and Persian. Some of her notable works are “The golden threshold in 1905, “The bird of time in 1912, and “The broken wing in 1912 grabbed the attention of huge audience from Indian and abroad.